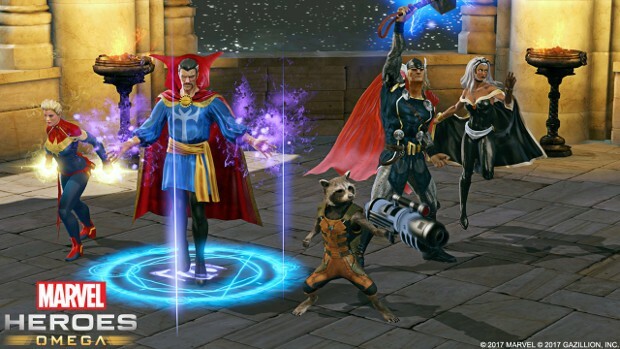 Marvel Heroes Omega finally made its way to PS4 today. Omega boasts one of the largest groupings of Marvel heroes (and villians) in a game. Players can collect their favorite heroes and explore iconic Marvel locations. Marvel Heroes Omega is available to download via the PlayStation store in all regions.